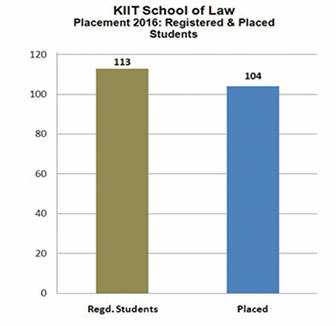 School of Law of KIIT University has achieved an impressive placement performance for its 2016 graduating batch. 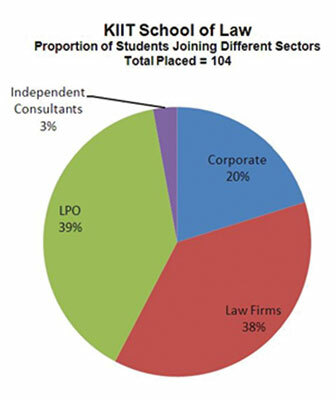 So far 104 of total 113 eligible and registered students of its five-year integrated law programmes, BA.LL.B, BBA.LL.B and B.Sc.LL.B, have been placed. A record number of 39 recruiters participated in the campus placement process this year. They included reputed law firms like J Sagar Associates, Khaitan & Co. and Wadia Ghandy & Co.; corporate and MNCs like Deloitte, Bajaj Allianz and Ernst & Young; and legal process outsourcing (LPO) service providers like Mindcrest. With the placement process continuing till the month of June, the School is poised to achieve cent percent placement. The highest salary of Rs. 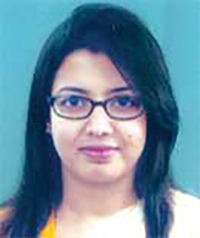 21 lakhs (post successful completion of probation) was offered by VDB Loi, an international law firm to a BA.LL.B. (Hons.) student, while the average salary in the batch was Rs. 4 lakh. Chicago-based LPO service provider, Mindcrest, was the top recruiter with 27 offers. KIIT School of Law was established by KIIT University in the year 2007 to meet the growing demand for legal professionals in the wake of globalization and rapid expansion of India’s economy. It has been recording excellent placement every year since the first batch graduated in 2012. With equal emphasis on academic placement, many students also find success in higher education institutions in India and abroad. Notably, three students are presently pursuing Masters in Law and Finance from University of Oxford, U.K. In the recent past, students have also received the prestigious Erasmus Mundus Scholarship and DAAD scholarship. Some students have also ventured into litigation and legal entrepreneurship, while some others have joined judicial services. “KIIT School of Law strives to make its students competent to confront the emerging challenges and to respond to the growing dimensions of the legal profession”, said Prof. N. K. Chakrabarti, Director, KIIT School of Law. 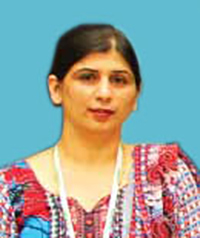 He attributed the success to the innovative teaching method that provides the best of exposure to the students. Maintaining a strong academic vibrancy in the campus, the School organises moot court, seminars and workshops throughout the year participated by students and professors of leading law schools and law universities of the country. Last year, the then Chief Justice of India had inaugurated the All India Seminar on ‘Global Legal Education’ at KIIT School of Law. The seminar was attended by the judges of the Supreme Court of India, Chief Justices and judges of various High Courts and many other distinguished legal luminaries. As a result, the students get to interact with distinguished personalities from around the world on a continuous basis. While congratulating the successful students, Dr. Achyuta Samanta, Founder, KIIT and KISS credited the record placement this year to the combined effort of the students, staff and faculty members of KIIT School of Law, particularly its Placement Cell. 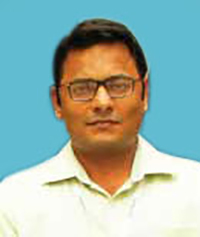 KIIT has been able to attract so many globally reputed companies and law firms due to its strong brand, he added.